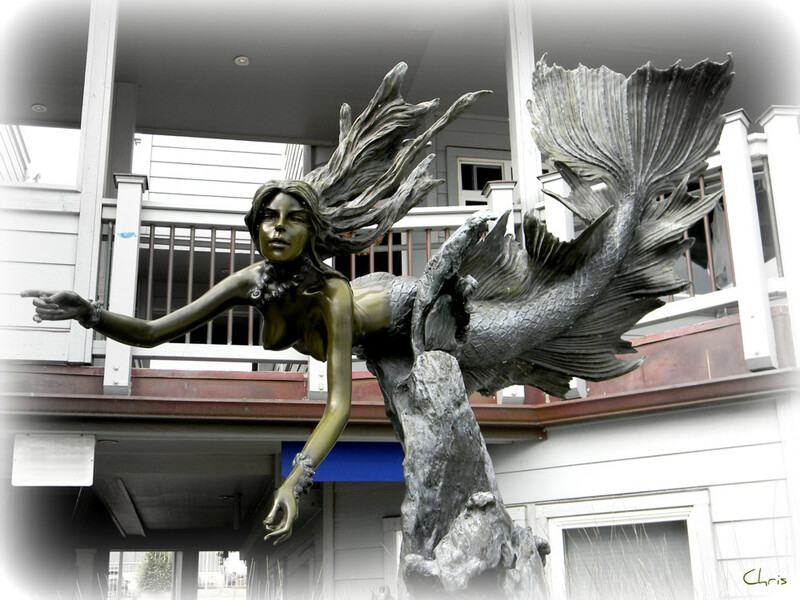 The mermaid statue at Pier View Plaza in Cayucos, California (Map) is very similar in style to the mermaid at Soter Point in Ventura. We are trying to verify that it is the same artist who created them both, or get more details. Mermaid Statue in Cayucos. Photo by Marie Sky. 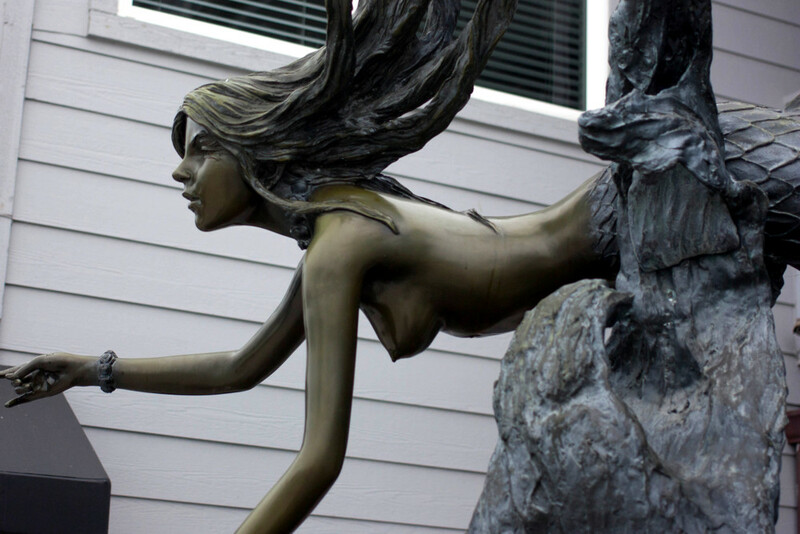 Mermaid Sculpture in Cayucos. Photo by Marie Sky. 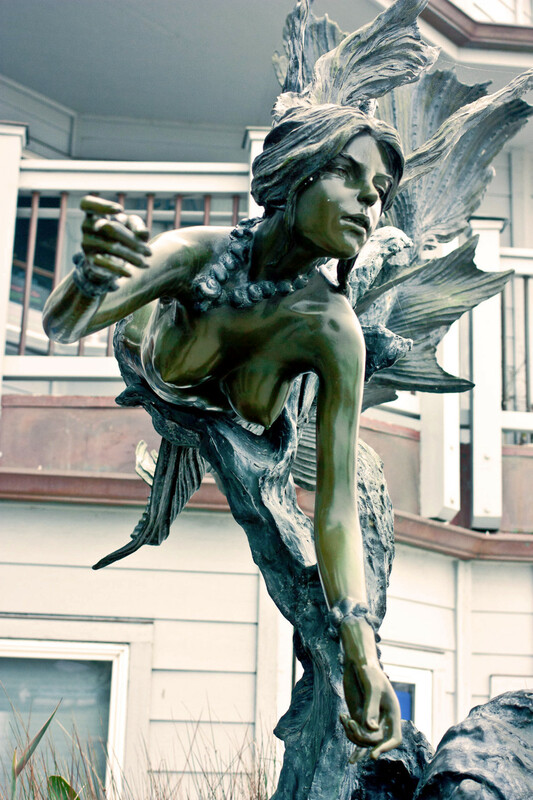 Mermaid Sculpture in Cayucos. Photo by Paul Emerson aka emersunn. 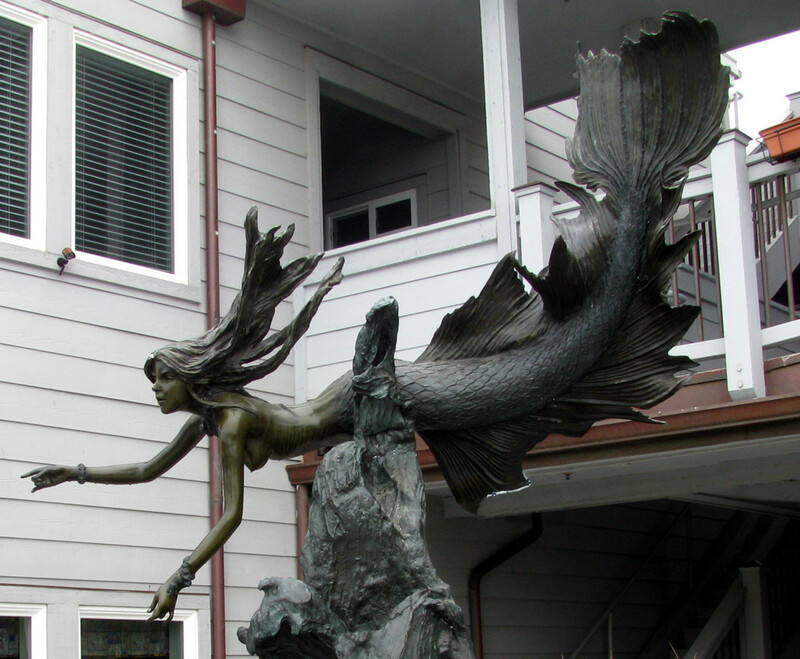 The Cayucos Mermaid sculpture. Photo by Chris Spurlock aka mermaidmania. Information is needed on this mermaid sculpture. Additional Images: If you would like to add information or photos to this collection, please contact us.